RIP in peace, Dark Sword builds. 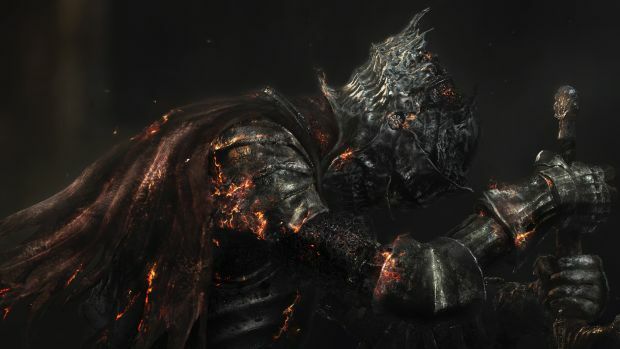 Love your Dark Sword in Dark Souls 3? It was bound to be nerfed given its effectiveness and that’s exactly what happened this past weekend. Along with reducing the Dark Sword’s “weapon efficiency”, the update made changes to be a bunch of other weapons. Anri’s Straight Sword has had its scaling effect reduced while Scholar’s Candlestick had its sorcery strengthening properties reduced (by roughly 12.5 percent according to some estimates). All daggers now have increased critical attack power. Wolnir’s Holy Sword, Morne’s Great Hammer and Lothric’s Holy Sword have “added faith scaling and adjusted weapon efficiency accordingly”. Yorshka’s FP damage effects have been increased, the Greatsword of Judgment has increased attack power and the Crescent Moon Sword had its intelligence scaled and weapon efficiency adjusted. You can check out the other changes from update 1.09 here. Let us know what you think of the changes and how you feel about the Dark Sword’s nerfing in the comments below.